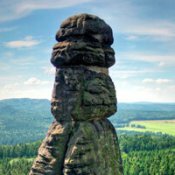 The region of the Elbe Sandstone Mountains, with its long hiking trails of over 1200 km, is one of the most impressive in Europe. The varied landscape amazes visitors and locals again and again. 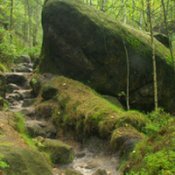 Some of the most beautiful trails are to be found here – stroll around in the green forests, walk past unusual rock formations or climb up steep stairs. Hike along the Caspar-David-Friedrich-Weg, named after the famous painter, and climb up the most famous rock in German art history, the Kaiserkrone. Distance: Directly at the hotel. A paradise for rock climbers. There are many routes, of all difficulty levels. 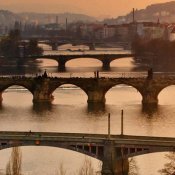 Breathtaking panoramas of Saxon Switzerland await you here. 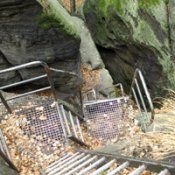 One of the most popular stairways in Saxon Switzerland. Climb to the top of the steep flight of stairs. To do this, you should be sure-footed and free from vertigo. 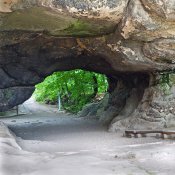 A challenging hike route from Bad Schandau to Königstein. 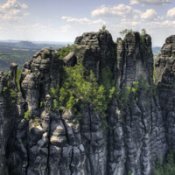 You hike along Saxon Switzerland ‘s four most famous rock formations: Pfaffenstein, Gohrisch, Papststein and Barbarine. From Schmilka via the Großer Winterberg up to the cowshed. A challenging hike route with unique and rewarding views. Our customized packages offer you the option of booking hotels close to recommended tourist attractions.